CS:GO Betting With Real Money - What Options There Are? Counter Strike betting has seen a major rise of influence ever since they released Global Offensive. It opened to a wider market of gamblers due to Valve having its own marketplace where it has a lot of value on the skins that they either sell or drop in game. This is the major reason on why CS:GO betting boomed. Back in the days of CS 1.6 or CS Source, the only acceptable payment for betting was cash. But then again, it was a very small niche market back then. Bookies were rarely interested in accepting eSports back then and well, there was not a lot of CS:GO specific gambling or any eSports bookies back in the day. Nowadays, there are a lot of eSports bookies that cater to betting. Counter Strike holds a vast majority of grip on those bookies and one of the biggest titles with bets made each event. It is only overshadowed by titles such as Dota 2 and League of Legends, but on the FPS Arena, CS:GO is king. 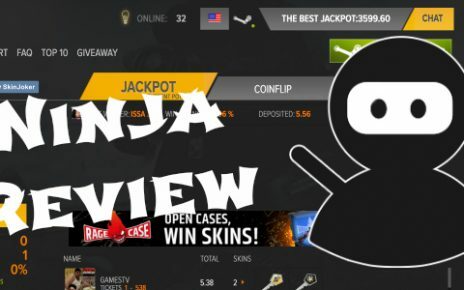 Today, I will be talking about the evolution of CS:GO real money betting and where it is at right now with all the types of bets you can make. The first type of bet is its simplest and purest form, cold hard cash. A lot of bookies nowadays accept eSports as a viable gambling genre and they carry a lot of the triple-A titles such as Dota 2, League of Legends and of course Counter Strike. 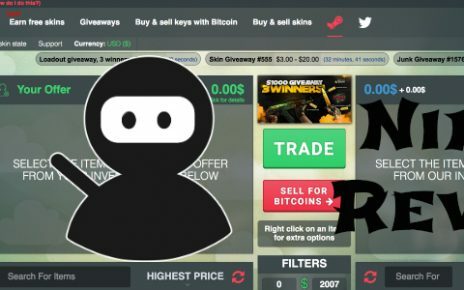 This is the easiest method to use if you are a beginner in CS:GO real money betting as you do not need to have any fancy skins or even a Steam account. All you need to have on hand is just your credit card, and then an account where you can add a specific amount of money for your betting purposes or a bankroll for a tournament. After that, it is just smooth sailing as you will most likely cash in and out using cash. For this type of bet, the most commonly used process would be to use a major credit card such as Visa and Mastercard. Other bookies also accept American Express and Discover although rarely. This is the safest and fastest way to fund your bankroll if you are planning to go with this method. The second one would be a bank or wire transfer. This will, however, take time since this is somewhat dependent on the bank processing hours which are business hours. However, if you play your cards right and deposit a week or two before the event, this would be the safest option as you do not have to reveal your credit card info online. This mode of betting has been by far the largest one and the most accepted and the most used ever since Valve decided to release skins for the game. 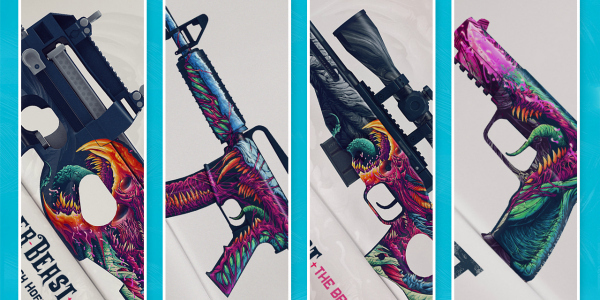 Like I have said earlier, Valve has their own community market where users could buy and sell skins for real money, hence putting a real-world value on these virtual goods. Since this is the common mode of payment for gambling, there are a lot of bookies that sprung out to life just to cater bets for this. Instead of depositing cash using the bank or your credit card, you can deposit skins themselves on these said bookies. After you deposit your skins, your account will show the amount of whatever the skin value is at based on the Steam community market. For this method of playing, you would, however, need to have a Steam account to get access to the community market to get skins. It is also better if you have the game itself as you can actually earn skins for free by playing and leveling up in the game. It somehow works as a poker chip from a casino. But instead of chips, they are skins. The skin bookie is a house where you exchange these skins for cash then place your bets with the corresponding value that were deposited in your account as cash. When the time to withdraw comes, you can either cash out to your bank using cold hard cash or just use the balance left in your account to re-buy any type of skin that you want. The ones that hold the most value are the gloves and the knives. These can range from a few hundred all the way up to thousands of dollars on a Factory New condition or Stat Trak rarity. Colors also affect the value so if you have one with a sought out colorway, then you get more value for your item. I used to bet this way too and bought a much more expensive skin when the betting is over if I won. However, the skin market fluctuates and the value of your skins may come up or down at any given time, so if you are in this for purely money, I would recommend going for the cash method. However, if you are in the cosmetics game, then this would be the best option for you. The advent of the cryptocurrency boom has granted us yet another way to place our beloved bets on the game we love. This has been one of the more accepted methods recently due to the lightning speed transaction times that the cryptocurrency world offers in transferring funds from account to account. They work like money transactions as well but instead of making transactions from your bank account or your credit card, you will be using your cryptocurrency wallet for transactions instead. The current crypto coins and tokens that are widely accepted now are Bitcoin, Ethereum, Doge, Litecoin and Monero. Some bookies, however, started accepting Bitcoin Cash and Dash since they are two of the coins in the rising market right now. There is a slight drawback when betting using this kind of transaction though. The values of these tokens and coins fluctuate faster than the fluctuation of the skin market. So the value you are holding on these tokens is somewhat volatile. However, if you pick a more stable coin such as BTC or Monero, then you are good to go. Lately, I have been using this method for gambling as it adds more security since you do not need to divulge any kind of information such as your name or your credit card number. 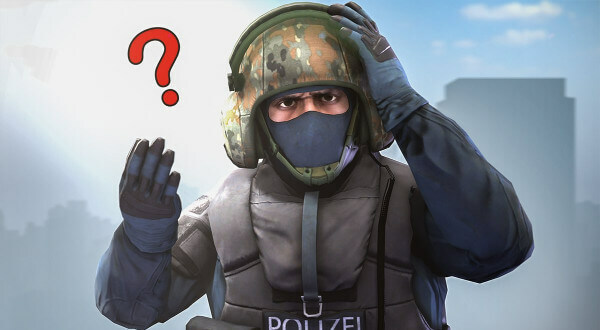 There are multiple ways of playing if you decide on Counter Strike gambling. I will be enumerating them all here and briefly explain how to play them and win. This one is very easy to understand. Basically, all you need to do is pick a team before the match starts. Then you just place your bets on the said team of your choosing and just wait for the money to come in if you win. The amount you win will solely be reliable on the odds offered on the team you choose. This is the most basic and the original method for gambling and this still caters to somewhere around 90% of the gamblers out there. Multi bets or parlay is a close relative of the singles. How this works is you place multiple bets on the multiple teams that are playing. The odds for the teams that you choose will be added to the total of the odds you will win for the multi bet. However, the catch is that you have to win every single one of these wagers to be able to get your winnings. A single loss on your parlay ticket means you lose the whole bet. This is somewhat of a high risk high reward situation and I only recommend you do this if you are a seasoned veteran in gambling and knows how to choose your teams wisely. This is somewhat the new kid on the block. Instead of picking teams, you will be creating your own team out of all the roster of the players competing in the tournament. These players will then, in turn, earn points depending on their in-game performance. The person with the highest points at the end of the week or the tournament will win the fantasy wager. This is more like a pot wager rather than a head to head and this is more likely to be a long-standing bet which will run for the whole week or the whole tournament. Fantasy picks are easier of the two and this can be resolved at the end of every game or every round for that matter. In this scenario, you will try to pick which player will have the highest frags by the end of the game or the half. If you are correct, then you win the wager outright. This is somewhat easier, however, this still is based on the performance of the player you are picking. I usually place wagers on these types if I know which of the players in the team has a good form. 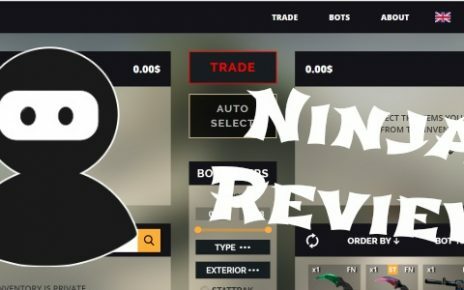 I hope that this article will help you to get a better understanding of how it is possible to place CS:GO bets with real money! Good luck and have fun! SkinJoker Review – Unique Binary Game on Offer! Dota 2 Betting With PayPal – Pros & Cons, Where to Bet?